The Samantha high neck Bridesmaid Dress exudes elegance and poise, the perfect dress for your next formal, wedding, or black tie event. Introducing the gorgeous Samantha high neck Bridesmaid Dress, reflecting a serious nod to the glamorous starlets of the 1930’s. This style was inspired by muses who encompass grace and femininity, and features a ruched bodice and a draping shoulder. Delicate beading enhances the full tulle skirt, creating a beautiful vintage feel, whilst a low scoop back exposes a bare back. 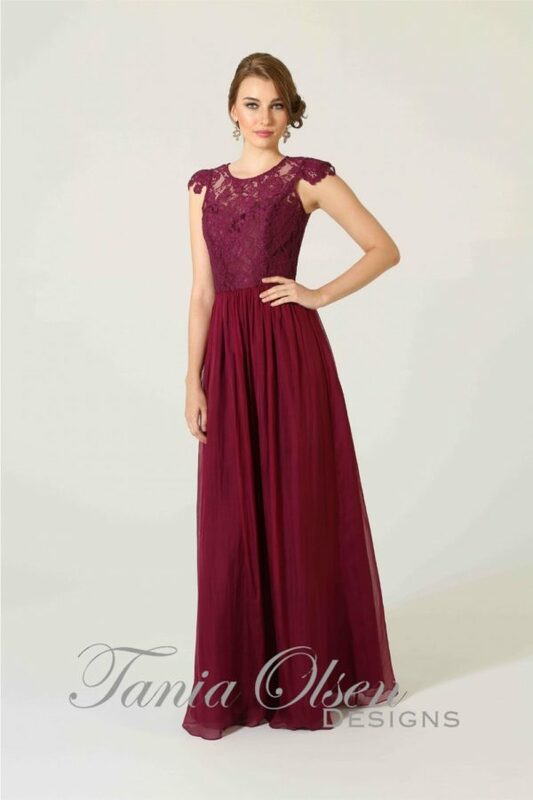 Pair this dress with a gorgeous pair of drop earrings and strapy heels for an refined evening look, perfect for your next formal or evening affair.